Endurance Lite has all the performance properties of our Endurance+ fabric in a 10% lighter weight that won’t weigh you down in the water. Chlorine resistant and lasts 20 times longer than regular spandex. Thin straps for minimal tan lines. Lightweight and quick drying – resists sagging, bagging, fading and snagging. 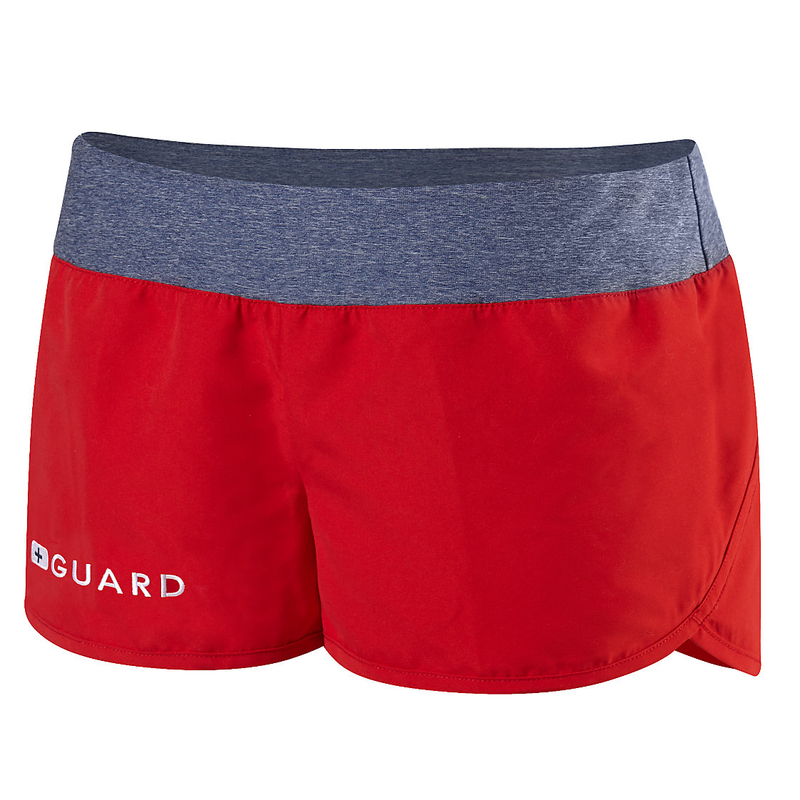 The Speedo Guard Collection is designed for the active lifeguard. 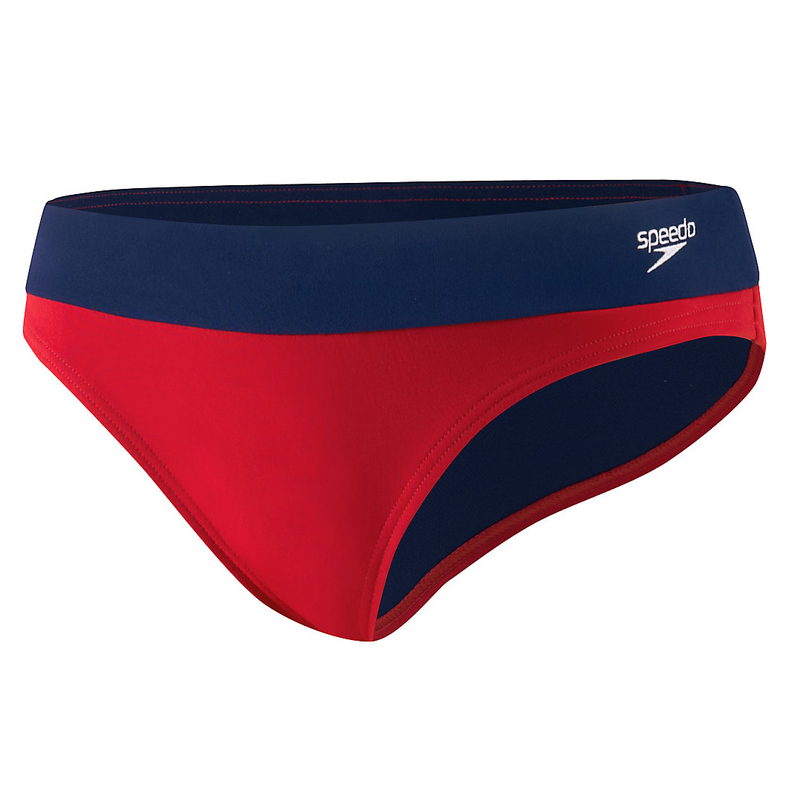 100% chlorine resistant and lasts 20 times longer than regular spandex. Guard logo on center back band. 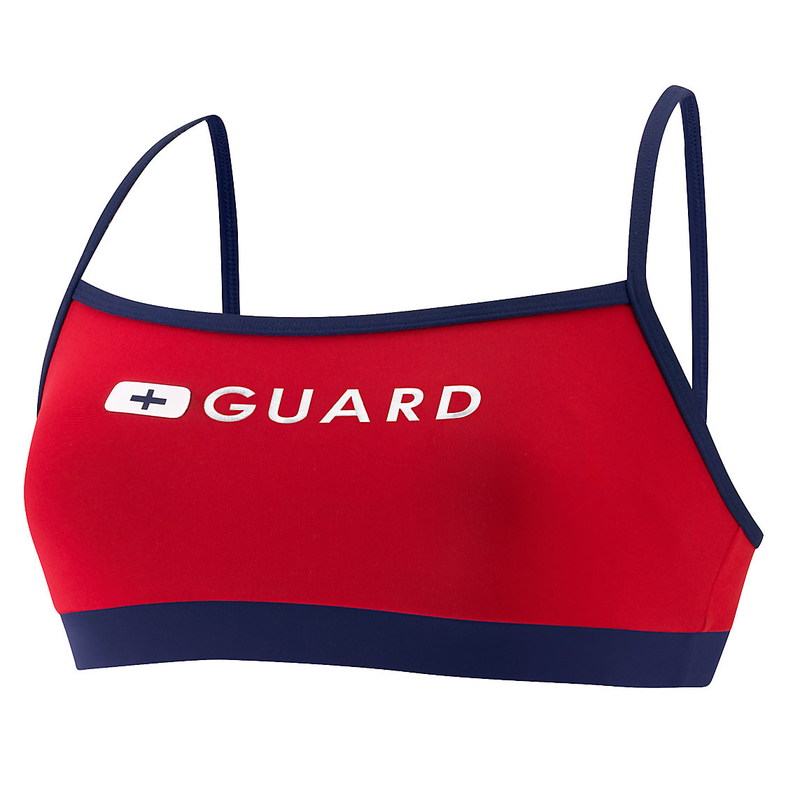 The Speedo Guard Collection is designed for the active lifeguard – inspired by those who save lives. 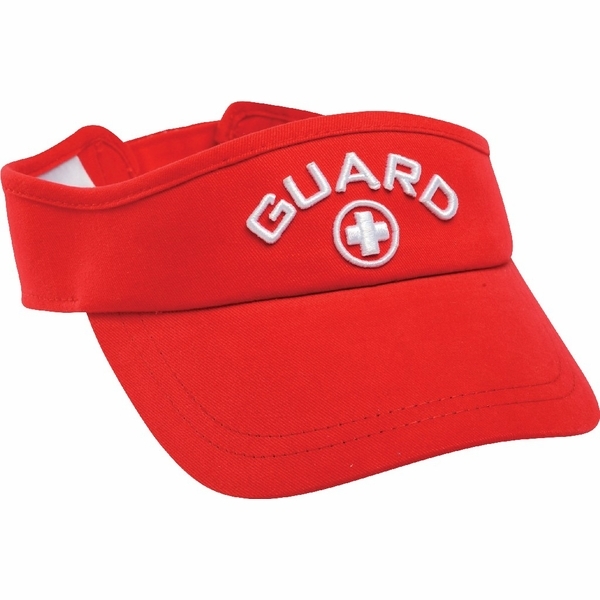 Lifeguard Visor with Headsweats™ headband wicks moisture. Black under bill reduces glare from the water. Won’t irritate skin after extended wear. One Size Fits All with Easy Adjustability.